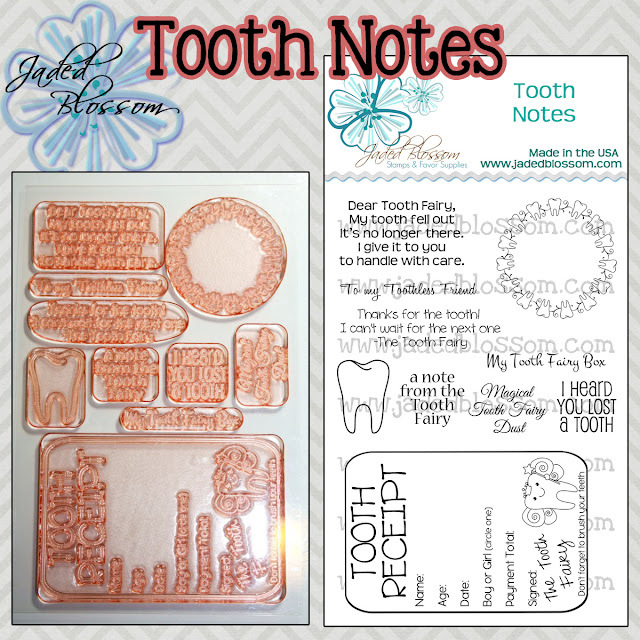 Jaded Blossom: National Tooth Fairy Day! This is so cute. Love the boy tooth fairy, he is adorable. Happy Tooth Fairy Day!! Your card is just to cute!!! 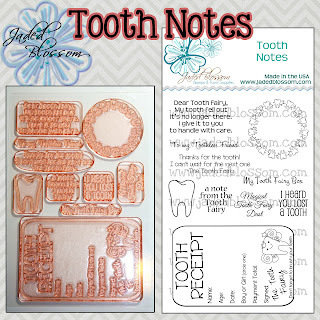 Love that cute little card and tooth fairy dust bag. TFS. Everyone in our household is at the age when we DON'T want a tooth fairy visit. lol. I create and put things away for my future grandbabies so thanks for the great ideas. So cute! I def need to get those sets.